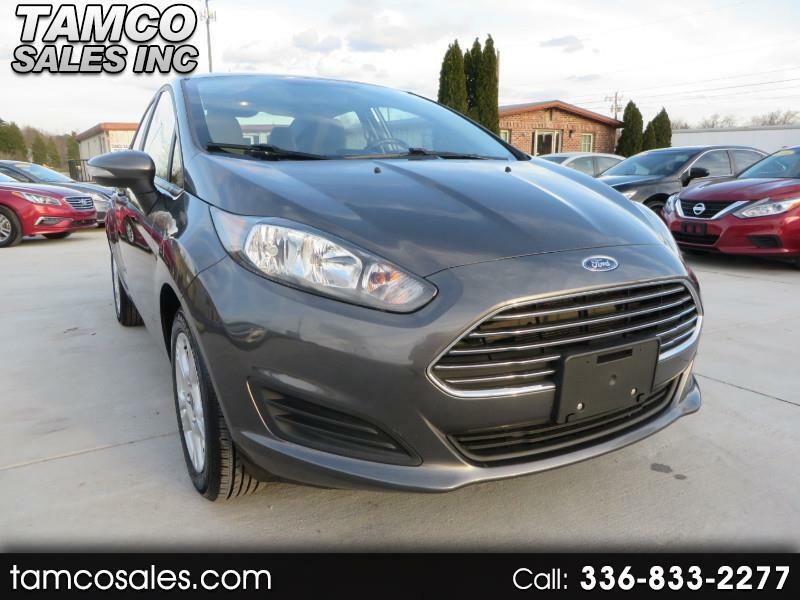 Used 2015 Ford Fiesta SE Sedan for Sale in Greensboro NC 27409 Tamco Sales Inc.
For sale is the 2015 Ford Fiesta SE in gray with approximately 77262 miles. Maintenance done includes 2 new tires, wiper blades, and new front brakes. This Fiesta is pretty clean. Has owners manual 2 keys and 1 key fob for keyless entry.